Verge doesn't like this one: and it hasn't been done right yet. I think it's a good idea: how to do it right? 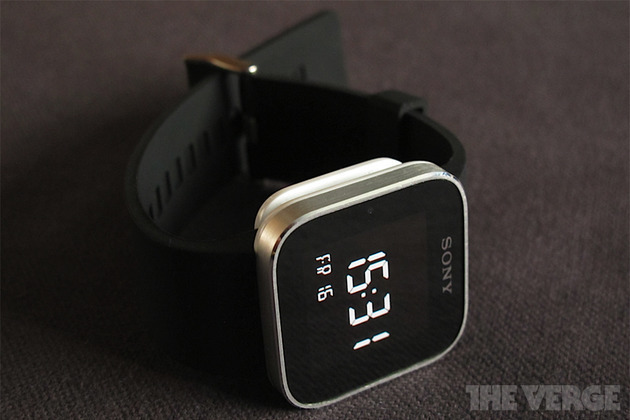 The Sony SmartWatch is an intriguing device — a secondary display for your Android-powered handset that provides quick access to notifications from select apps and services on your phone. It’s also able to show you who's calling or texting, control music, and even tell the time. There's been a growing trend for products like this over the past few months, from the WIMM One to Fossil’s MetaWatch, but Sony’s is one of the first of this latest wave (along with the inPulse) to make it to the general public.